If you feel alone in Minecraft, you can now have a cube friend that will potect you. 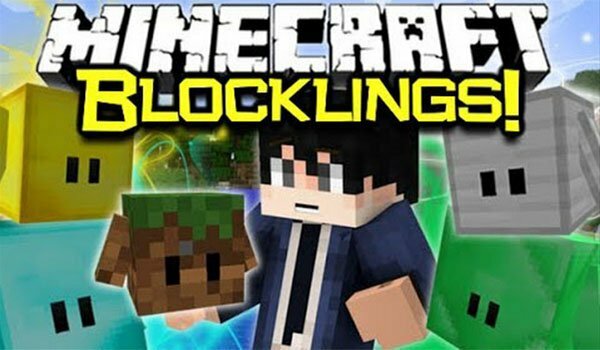 The Blocklings 1.7.2 y 1.7.10 is a mod that allows you to find living cubes in Minecraft. They are mainly found in forest or plain biomes. Once you’ve found them, you can tame by giving flowers, giving them a name and making them to follow you and to defend you from those enemies wich you attack. Your protective cube will gain experience in battles so that this will let you improve your speed and attack skills through an interface that will appear when doing right click. Furthermore, as the block is gaining experience it will level up and increase its size up to 10 level. At the top level of experience, the Blocklings will be able to use swords as well as shurikens for ranged attacks. 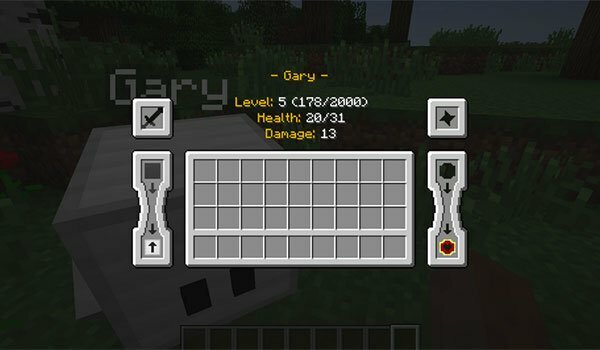 How to install The Blocklings Mod for Minecraft 1.7.2 and 1.7.10? Double click to the download file to run Forge installer. New cube shapped friends in Minecraft!